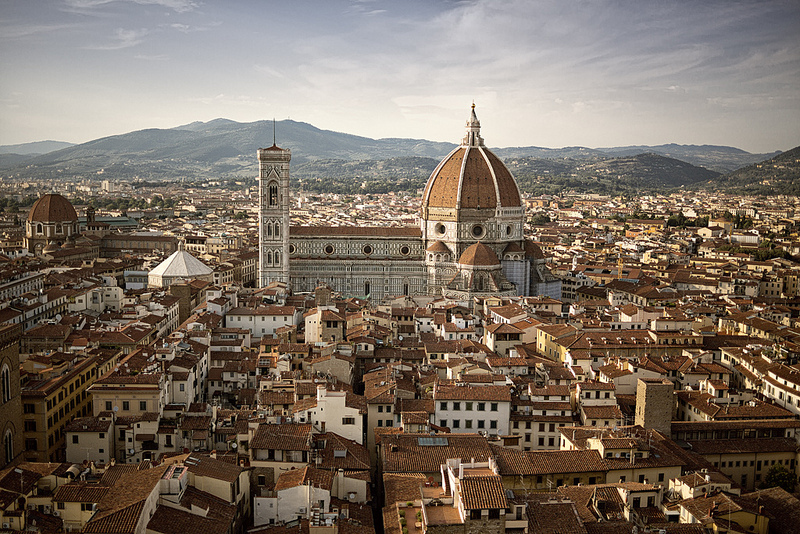 Tuscany is home to some of the world’s most notable wines: Chianti, Brunello di Montalcino, Vino Nobile di Montepulciano, Vernaccia di San Gimignano are only a few of them. 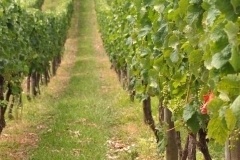 They are primarily made with Sangiovese red grape, while Vernaccia grape is the basis of the white wine Vernaccia. 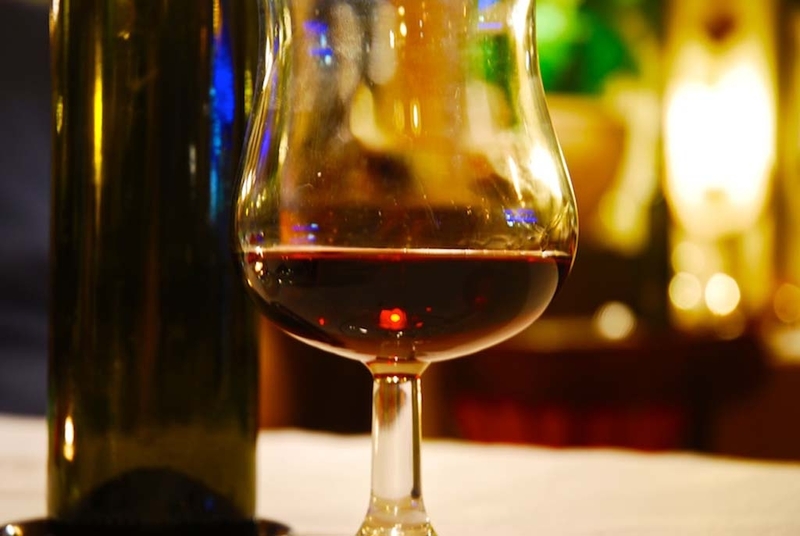 Tuscany is also known for the dessert sweet wine Vin Santo (Holy Wine), made from a variety of the region’s grapes. 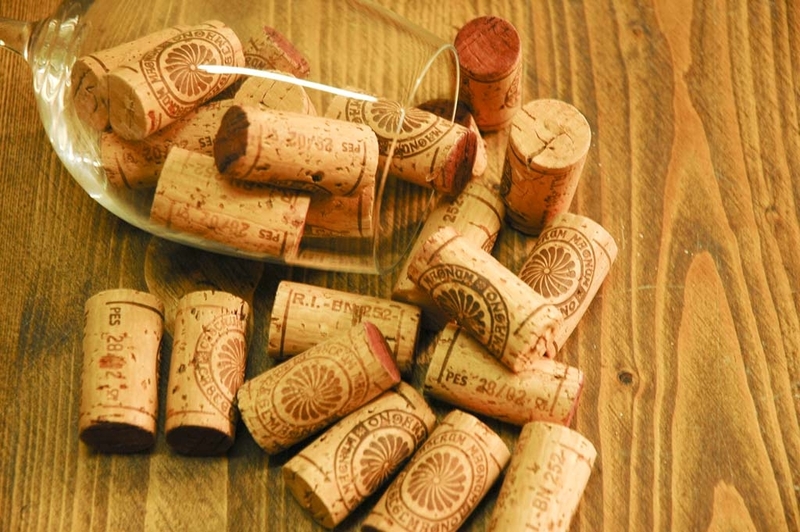 As for many high quality Italian food products, six Tuscan wines received the excellence mark D.O.C.G. (Designation of Controlled and Guaranteed origin): Chianti, Chianti Classico, Brunello di Montalcino, Nobile di Montepulciano, Carmignano, Vernaccia di San Gimignano. To receive this mark, a precise cultivation, production and aging procedure must be strictly followed. 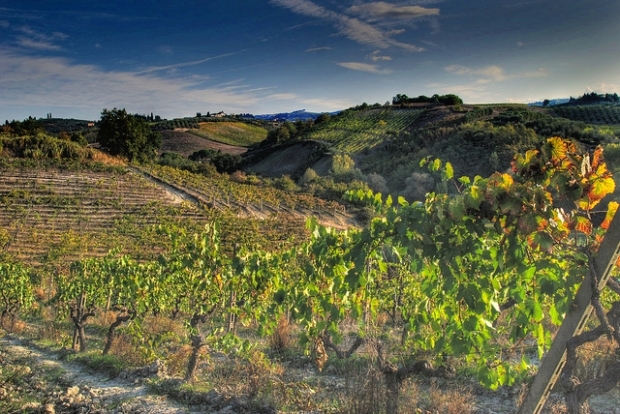 In 1990’s some local producers created the “Super Tuscan” label. 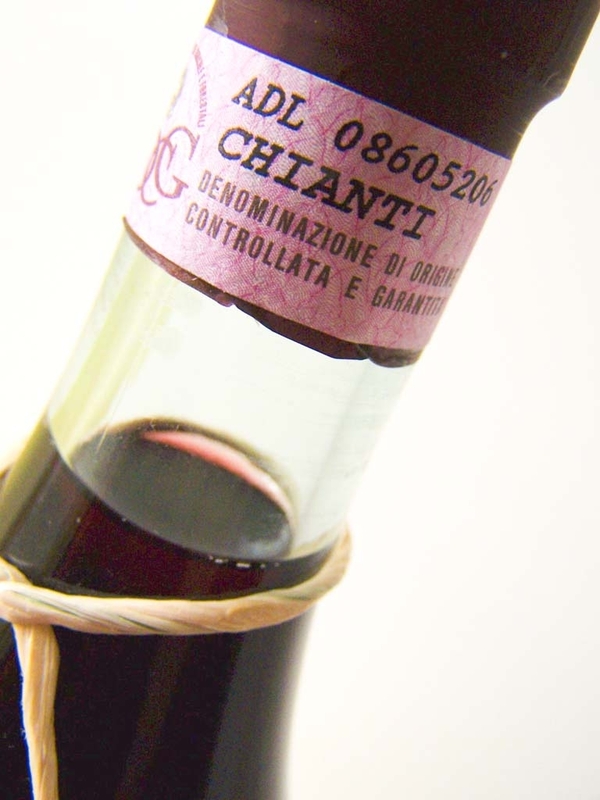 The wines under this name were made outside DOCG regulations but were considered of high quality and commanded high prices, becoming soon “cult wines”. Cult wines are those for which dedicated groups of enthusiasts pay large sums of money: they are often seen as trophy wines to be collected or as investment wine to be held rather than consumed. Because price is often seen as an indicator of quality, high prices often increase the desirability of such wines. 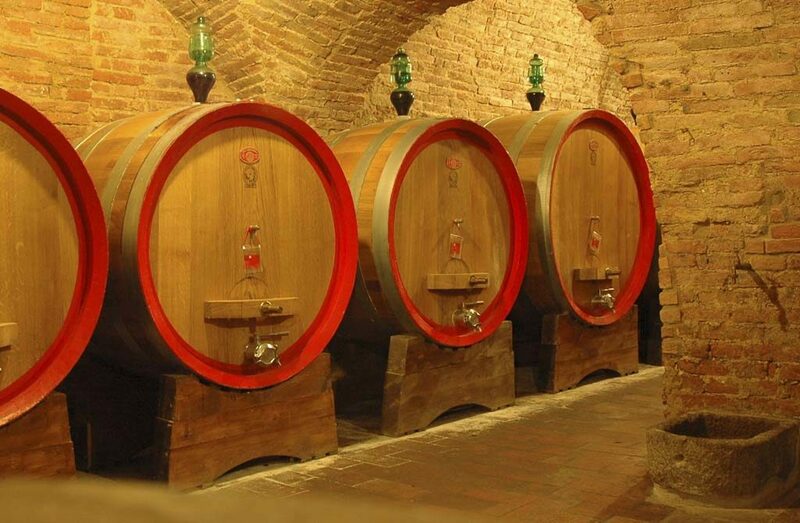 Drinking good red wine is more than an habit here in Italy wine tours, it is a “ritual”. 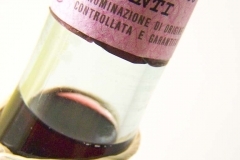 To taste it at best, it should be opened a couple of hours before consumption and put in a decanter to oxygenate. Finally, it should be put in the proper wine glass. Moderate wine consumption is not only a pleasure but it is something that doctors suggest to preserve good health. Therefore… forget apples! Instead, it’s a glass of red wine a day that keeps the doctor away. Studies show that red wine may protect the heart and help control cholesterol levels, among other benefits. These protective qualities have been mostly attributed to the grape’s antioxidants. One glass per day for women, two for men is the right quantity of wine shown to reduce risk of heart disease, stroke and the likelihood of developing diabetes, as it increases “good” cholesterol. Antioxidants help also to protect the body’s cells against free radical damage, a type of oxidative stress, which can be a precursor to diseases like Parkinson’s, and Alzheimer’s. 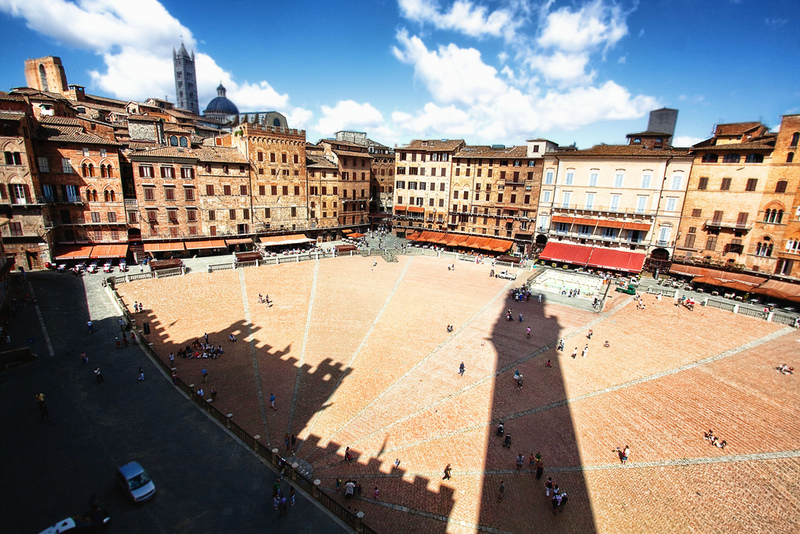 If you want discover Turin and its surroundings, check out “Wine tasting tour in Tuscany and Umbria” a 7 days tour that will see you enjoy a real slice of Italy, or contact us for a customised tour!